Growing puppies need extra care and nutrition during their developing stage. Dogsee Chew presents gluten-free training treats for puppies. Crunchies are chewy delights that provide all-round healthy growth of your pet. 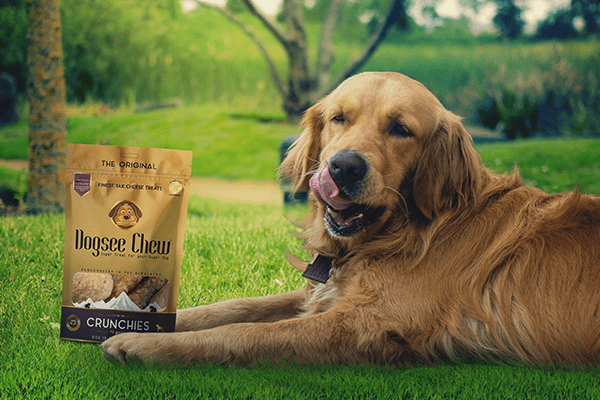 Untampered by modern interventions, all Dogsee Chew Crunchies are 100% natural and are extremely nutritious for your dog. 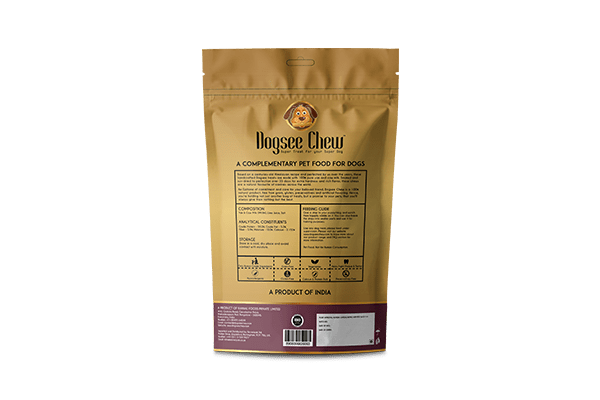 Dogsee Chew Crunchies are human grade, handcrafted, nutritious and wholesome treats ideal during the growing period of your dogs. Crunchies are a great treat for growing Puppies as they are rich in minerals, calcium, and protein. 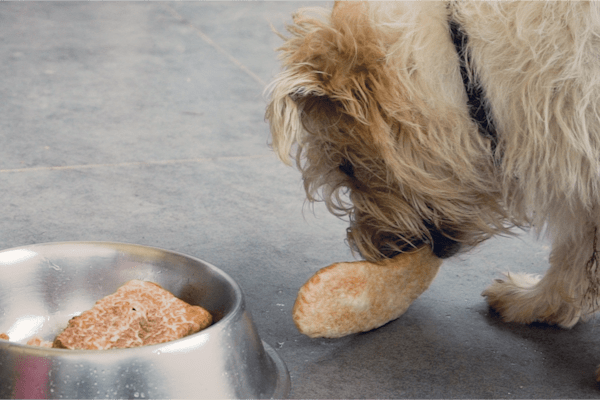 Crunchies can be given to Pups as young as 60 days. 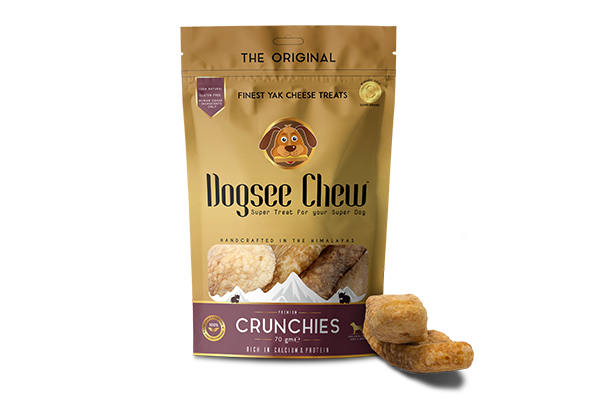 Dogsee Chew Crunchies are made from an ancient recipe using traditional methods of hardened yak milk called ‘Churpi’. The long lasting chews contain no preservatives or binding agents. About 60 % crude proteins. The fat content is less than 1% of the whole product. Dogsee Chews are natural and healthy super treats that keep your super dog fit. 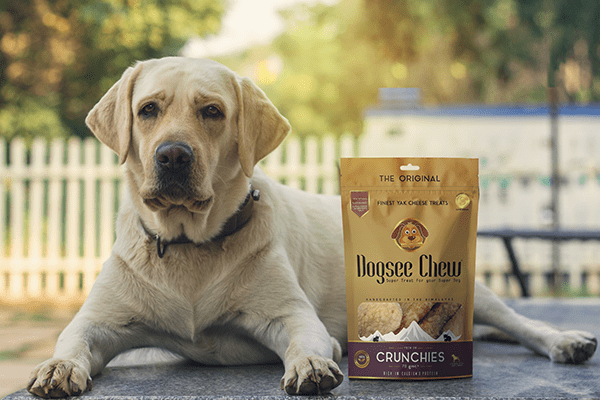 Produced from hardened cheese (Churpi) from free-range yaks indigenous to the Himalayas, Dogsee Chew treats are 100% natural grain, gluten and preservative-free. It is rich in protein & calcium and low on carbs, suitable for dogs of all sizes and ages.